So what are you waiting for? Gear up and visit these amazing places with your friends! On weekdays everyone is piled up and concerned about the work in hand, but on weekends everyone wants to enjoy and have leisure time with friends and family. And that is where Delhi scores. The national capital offers you a variety of places to hangout with friends and pop into some delicious food and drinks while doing so. From easy-on-the-pocket street food to the most expensive restaurants, Delhi has something for everyone. 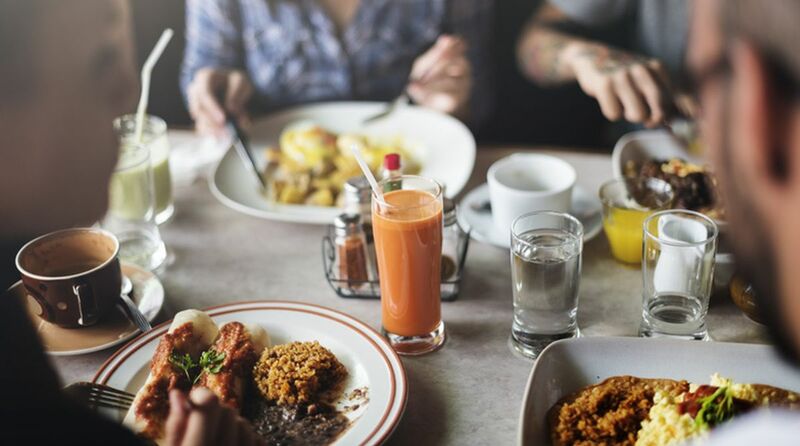 Leave your work right away and read on to know where to have pocket-friendly drinks and food. The Beer Café has been a leader when it comes to beers. 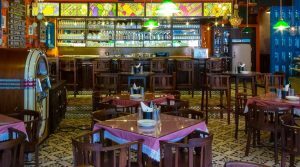 It has now gone a step ahead by adding new beers to the menu at prices that are really affordable and are very pocket-friendly. They have the largest variety of beers available in the country as well as tastiest snacks to go along. 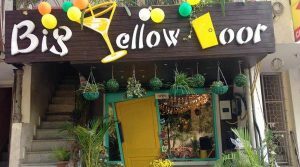 The place actually has a yellow door and is decked up with fancy lights and hanging paper lamps which make the ambiance look pretty. The café is known for its trendy drinks, such as rocky road shake, which command pocket-friendly rates. 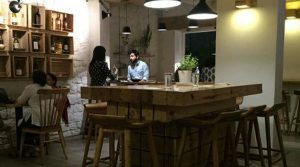 The place has an exquisite range of wines, coffee, and cocktails but Perch is in fact much more if you give this classy Café a chance. With an extensive range of salads, sandwiches and snacks from across Europe, Perch leaves a mark with each and every preparation. Cha Bar is definitely one of the ideal places to indulge in long chit chat over a cup of tea or coffee. 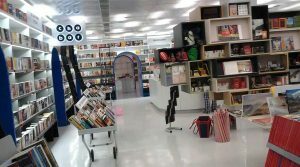 It is located right beside the Oxford library and serves over 200 varieties of chai. 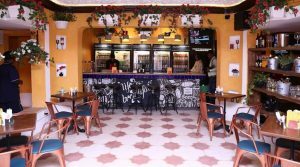 Soda Bottle Opener Wala is a casual all-day café serving Parsi- and Bombay-inspired Indian food. They have a complete bar setup and the signature cocktails that are served are a must try.